Are you looking for a stylish, modern floor that is comfortable, durable & easy to maintain? 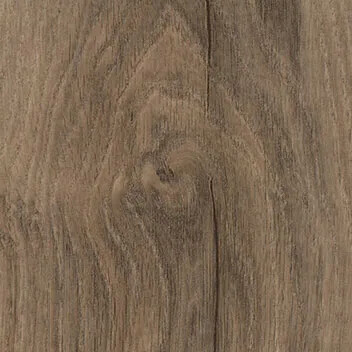 Than our Allura Luxury Vinyl Tiles are the choice for you. 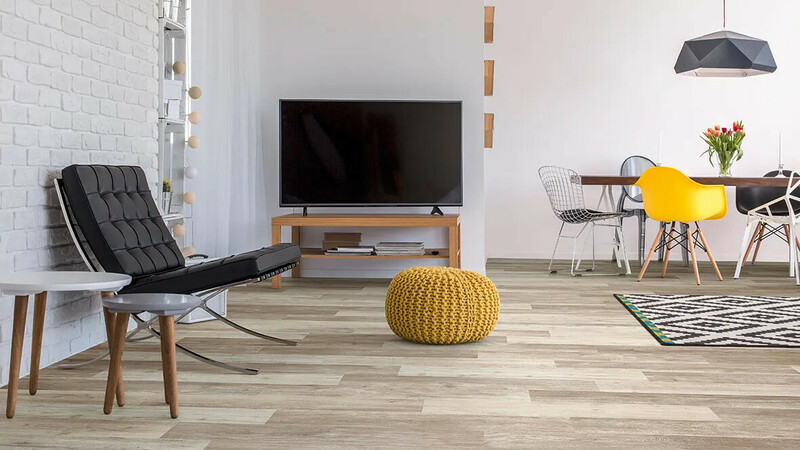 Allura Domestic and Allura Domestic Click combine the beauty of wood and stone with the ease of maintenance and durability of a vinyl floor. 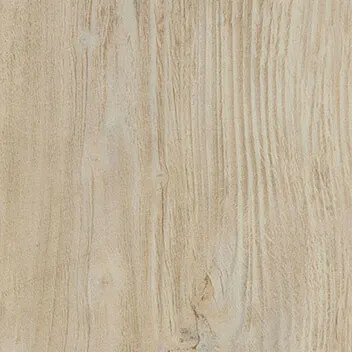 Each plank or tile has a unique, natural and mat embossing which creates an authentic look. Explore your design possibilities here or go to the Click range. Allura Domestic luxury vinyl tiles combine the beauty of wood and stone with the ease of maintenance and durability of a vinyl floor. Each plank and tile has a unique, natural and mat embossing which gives your floor an authentic look. 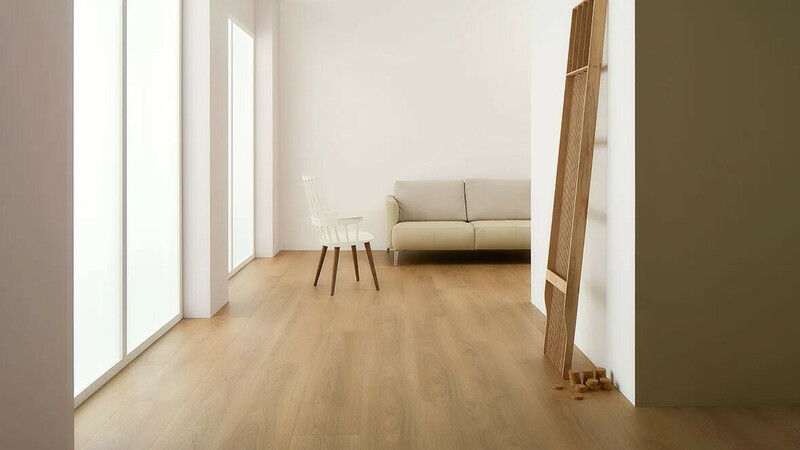 Next to our Allura Domestic LVT glue down collection, we offer Allura Domestic Click, which can be quick and easily installed thanks to the proven and patented click system. Easy installation, design freedom, warm underfoot. Allura Domestic LVT offers you just that. 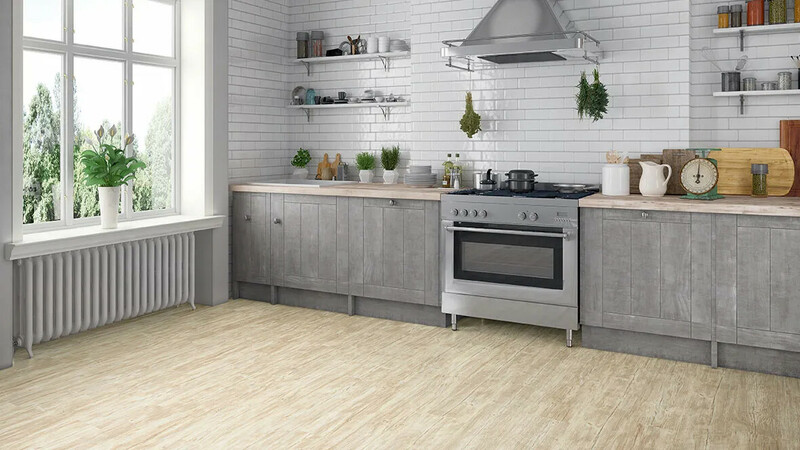 A new range of luxury vinyl tiles in authentic wood and stone designs, realistic embossing structures and a durable, mat finish. Allura looks great in any space of your home. 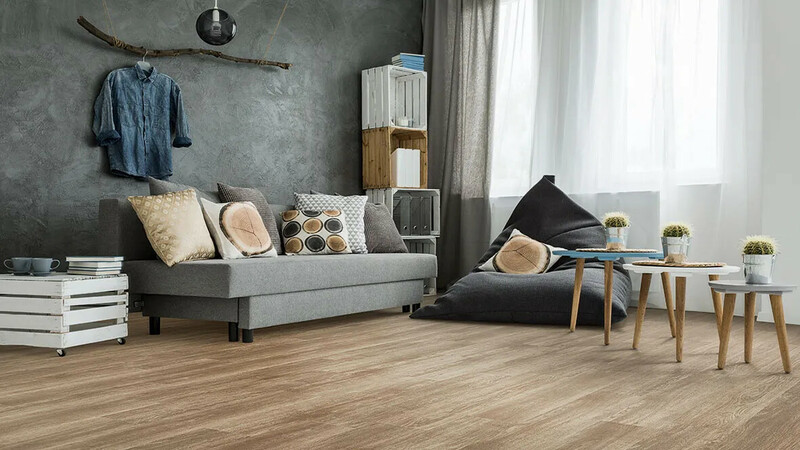 Allura Domestic combines the aesthetics of natural wood and stone flooring with the advantages of strong and durable LVT: warm underfoot, sound absorbing, easy installation & maintenance. Moreover it is barefoot friendly and can be combined with floor heating or cooling. 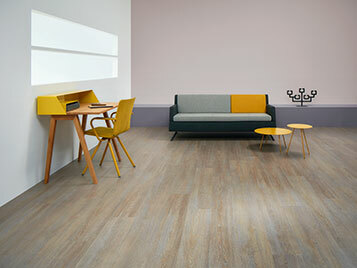 This makes Forbo Allura LVT suitable for any space in the house. Allura is 100% dimensionally stable, which means no gaps between the tiles and planks over time. Your floor will keep looking good for years to come. 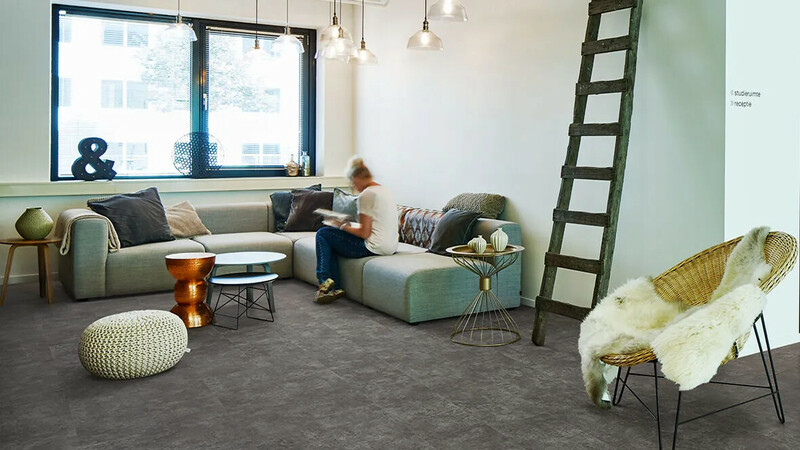 A record of sustainable criteria makes Allura the preferred LVT choice: Allura is 100% phthalate free and contains over 20% recycled content in the backing. 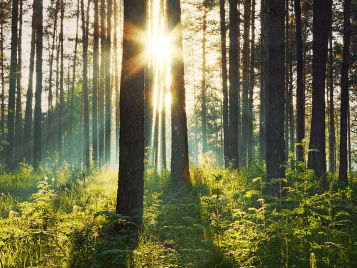 It is manufactured with green energy and low emission levels. Next to the Allura glue down collection, we offer Allura Domestic Click which can be quick and easily installed thanks to the unique and patented click system. 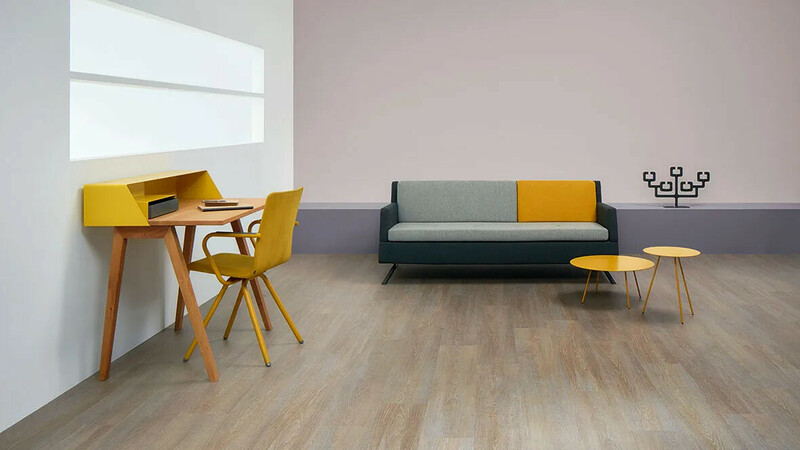 The Allura Domestic LVT collection is a good example of Forbo’s commitment to protecting the environment and investing in a sustainable future. Forbo Allura Domestic is produced using “green” energy and modern production technology that reduces the processes involved to a minimum. It conforms to all standards, including the new VOC emission classes. We produce Allura in Europe largely for the European market, reducing transport related carbon emissions. Allura luxury vinyl tiles are 100% phthalate free and contain over 20% recycled content in the backing.